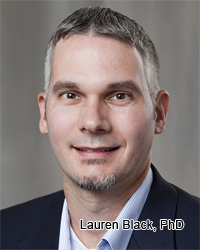 Regenerative Medicine Today welcomes Dr. Lauren Black. Dr. Black is an Associate Professor, Department of Biomedical Engineering, Tufts University. Dr. Black discusses his research in designing and developing new methods for repairing diseased or damaged myocardium. He also discuses his work with the Journal of Immunology and Regenerative Medicine. For Dr. Black’s website, click here.